For Reservations and Guest Services contact Eric. Interested in Booking a Vacation Rental with Greater Miami Vacation Rentals? 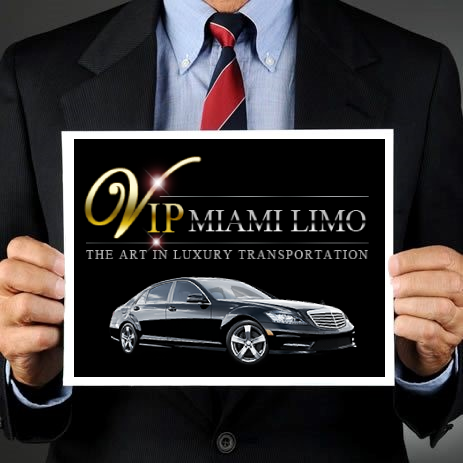 Being treated like royalty without breaking the bank is exactly what you can expect from VIP Miami Limousine ServiceOur extensive fleet has the right vehicle to accommodate any occasion and group size. We can custom tailor any itinerary to meet the specific needs of clients and occasion. Have you rented with Greater Miami Vacation Rentals? How would you rate your overall experience with Greater Miami Vacation Rentals?